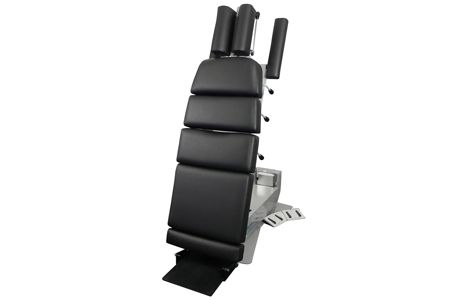 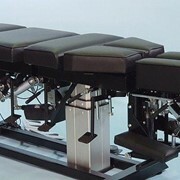 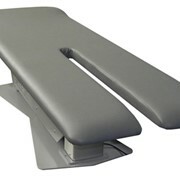 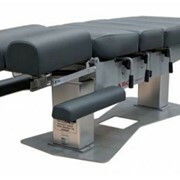 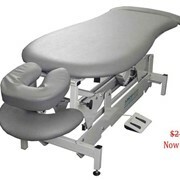 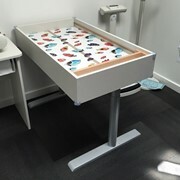 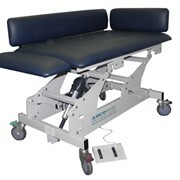 The ABCO Hylo with drops chiropractic table is Australian designed and manufactured. 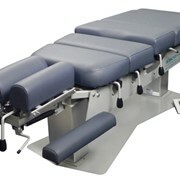 It includes 4 drops as standard and comes with a 5 year warranty. 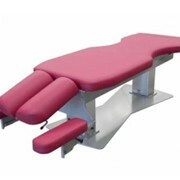 Combining both HyLo [tilt] and Elevation [height adjustment] functions, this is a versatile table providing flexibility for your practice. 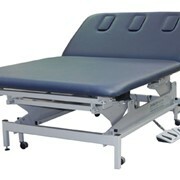 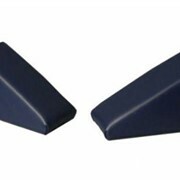 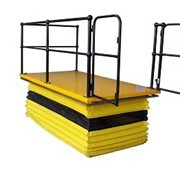 Patients of up to 200kg are tilted effortlessly from standing to prone in only 11 seconds while the Elevation adjustment will handle more than 250kg. 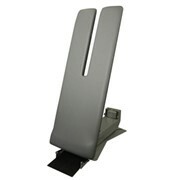 You will love our crisp, heavy duty, fully adjustable drop pieces.